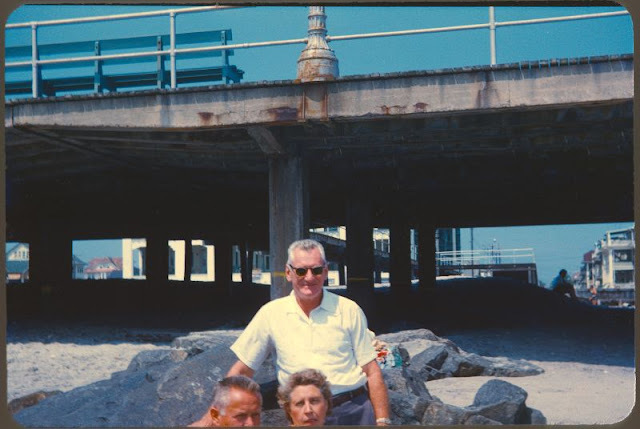 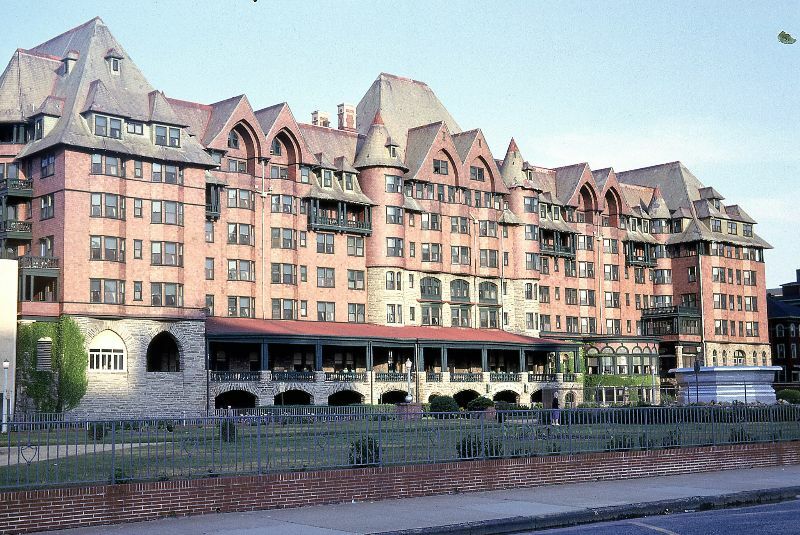 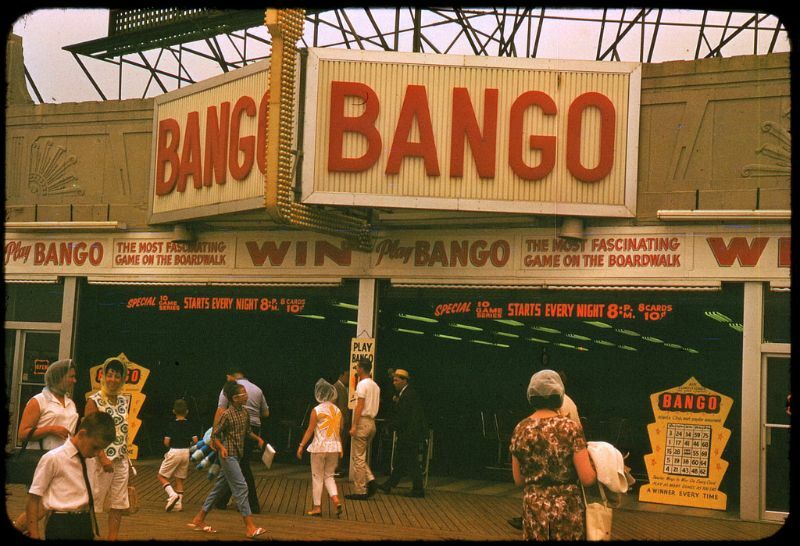 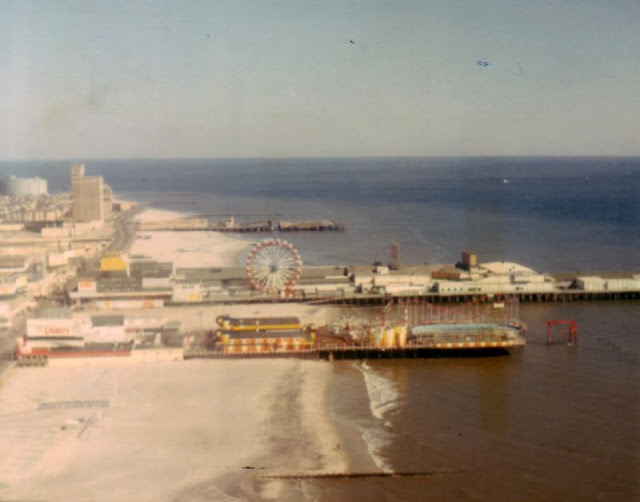 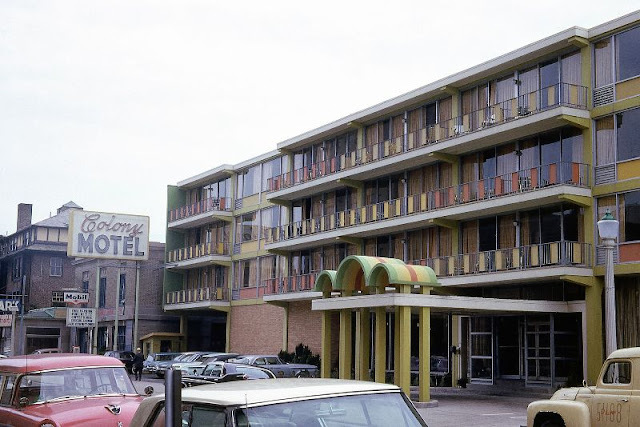 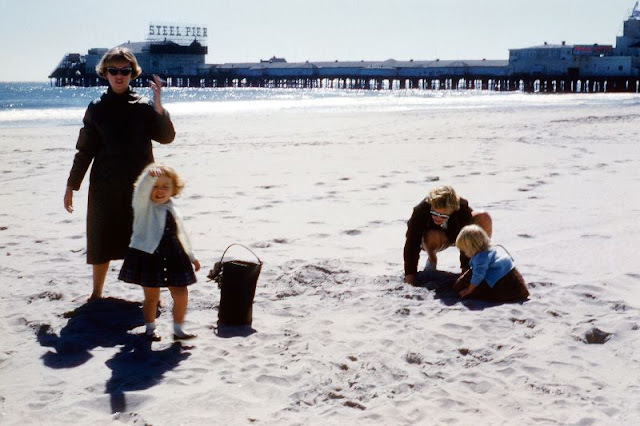 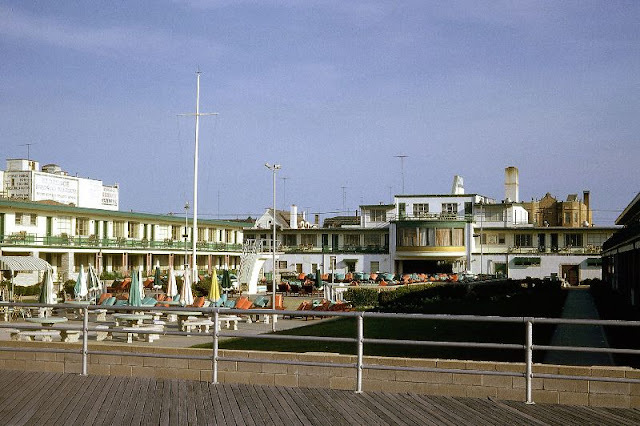 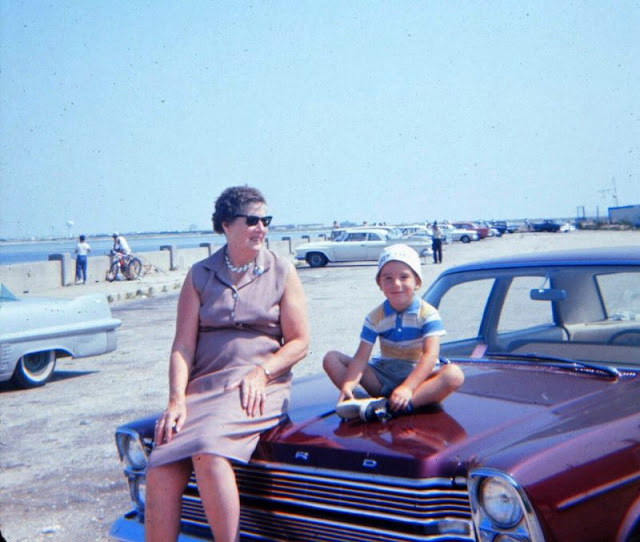 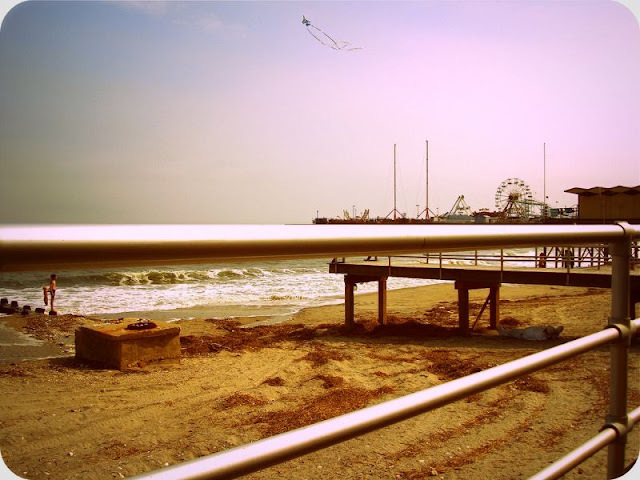 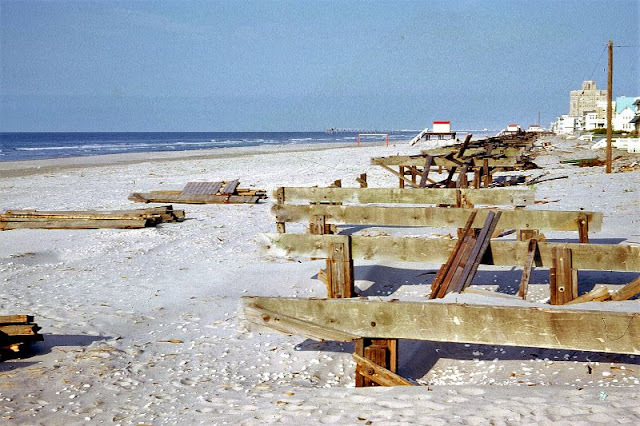 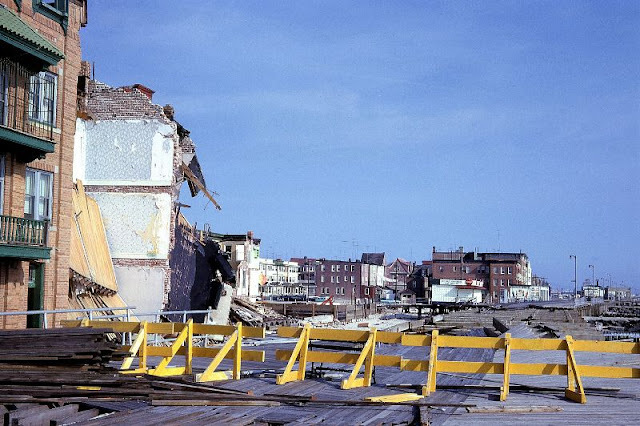 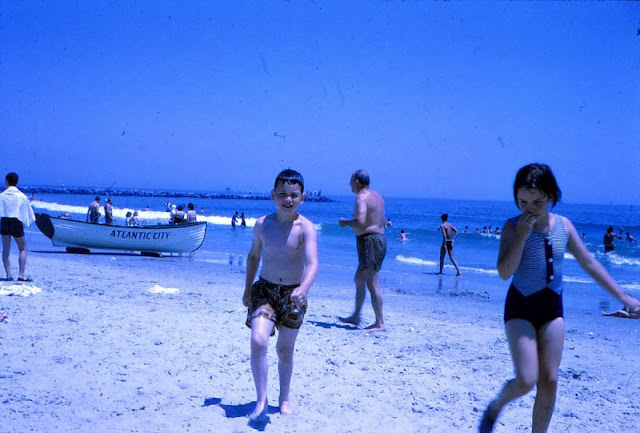 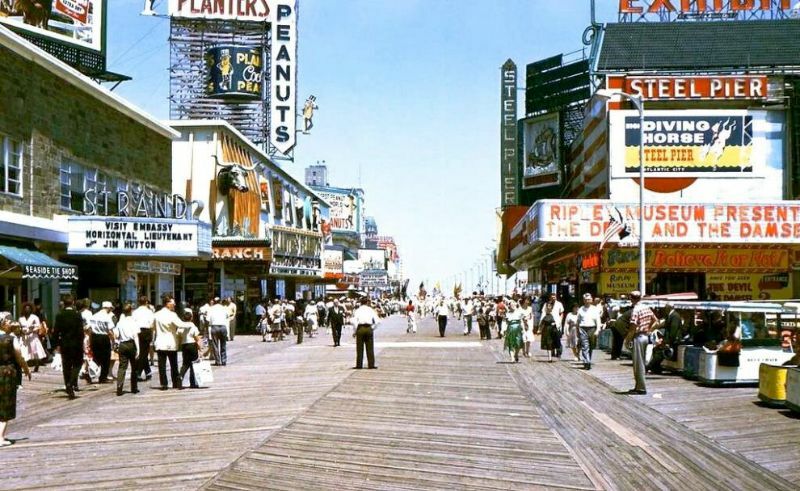 Incorporated on May 1, 1854, from portions of Egg Harbor Township and Galloway Township, Atlantic City is a resort city in Atlantic County, New Jersey, United States, known for its casinos, boardwalk, and beaches. 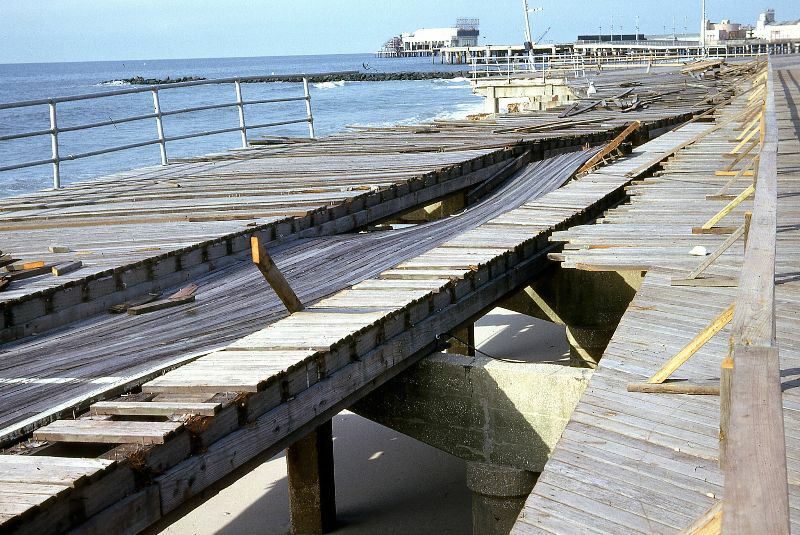 It borders Absecon, Brigantine, Pleasantville, Ventnor City, Egg Harbor Township, and the Atlantic Ocean. 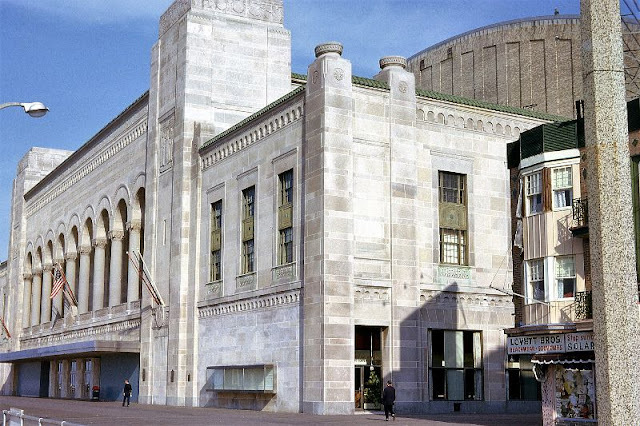 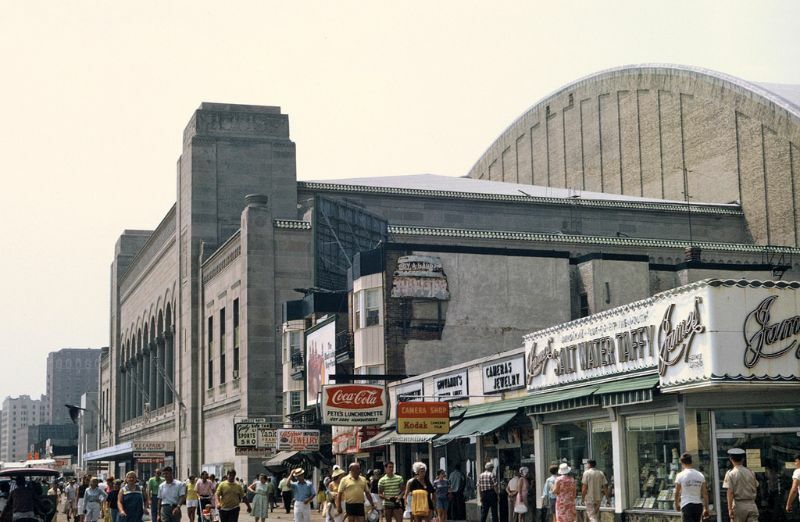 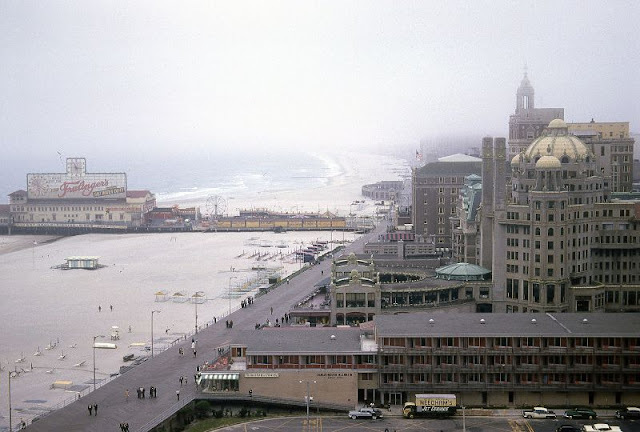 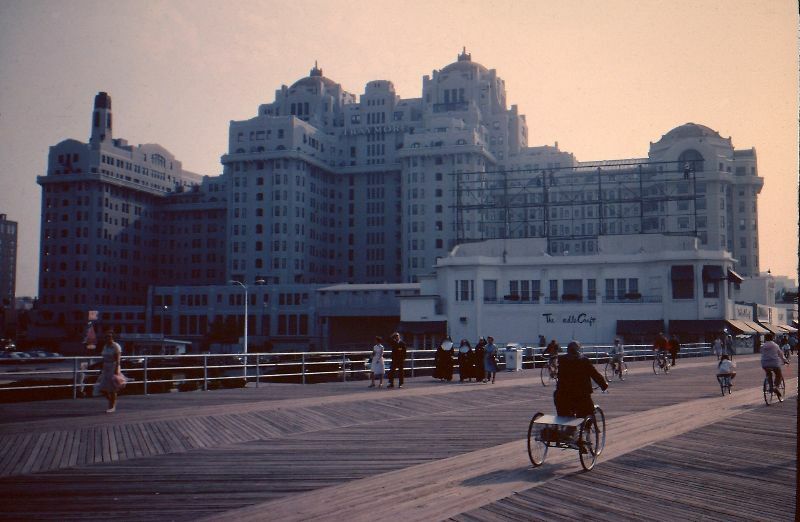 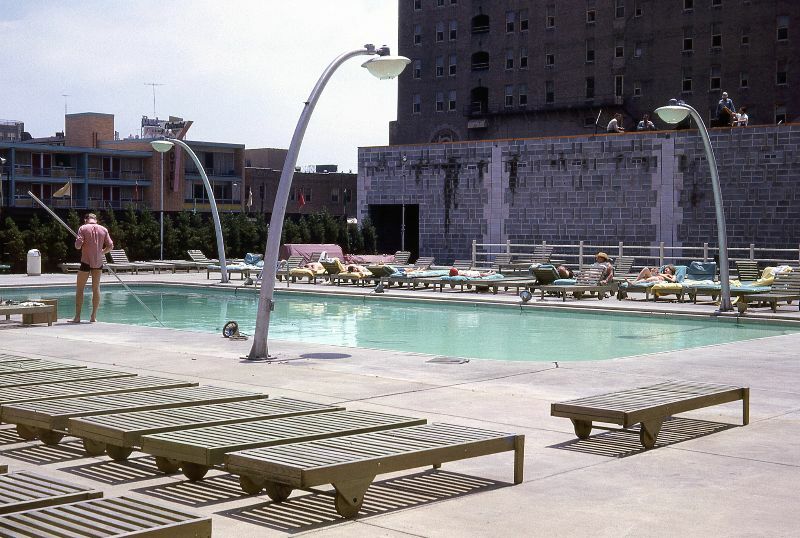 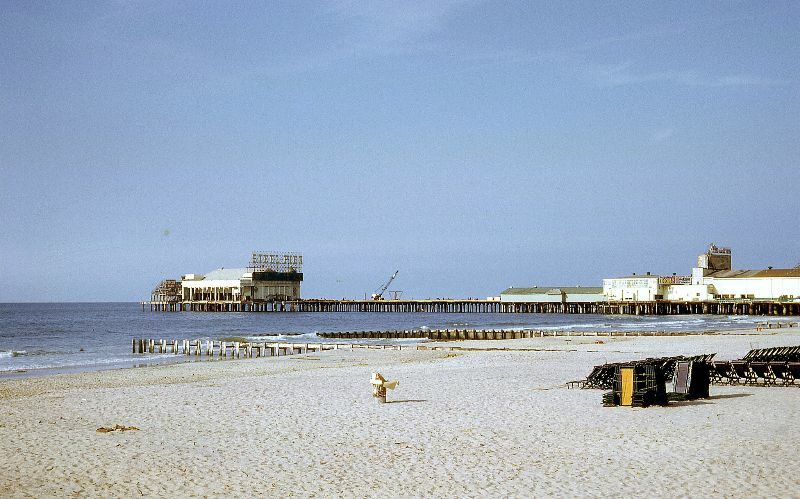 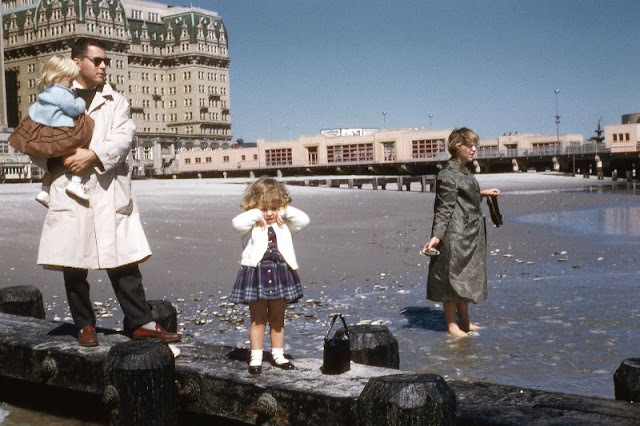 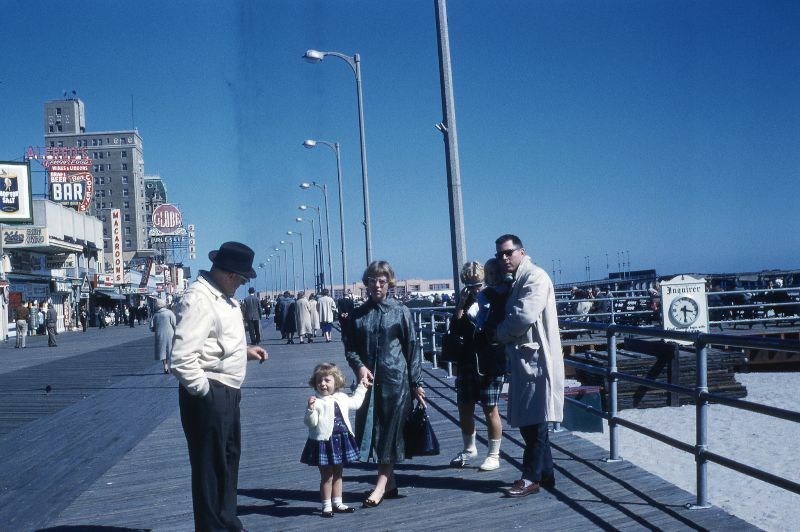 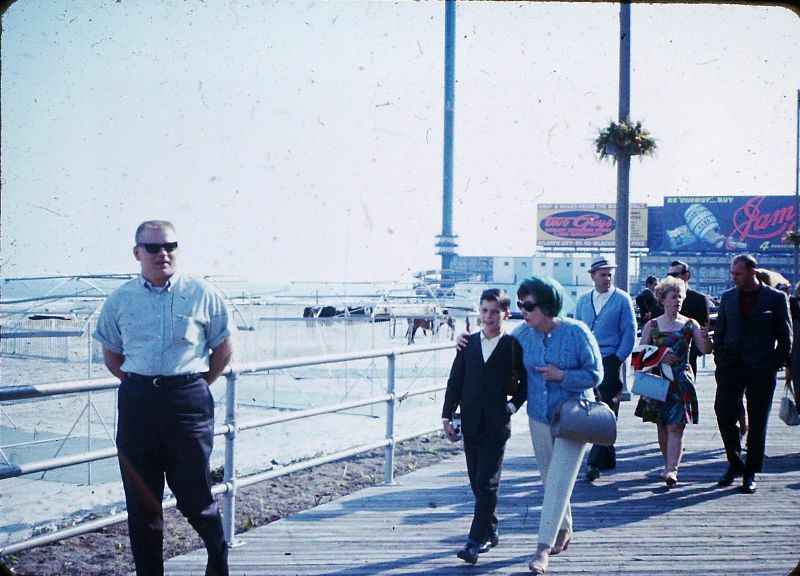 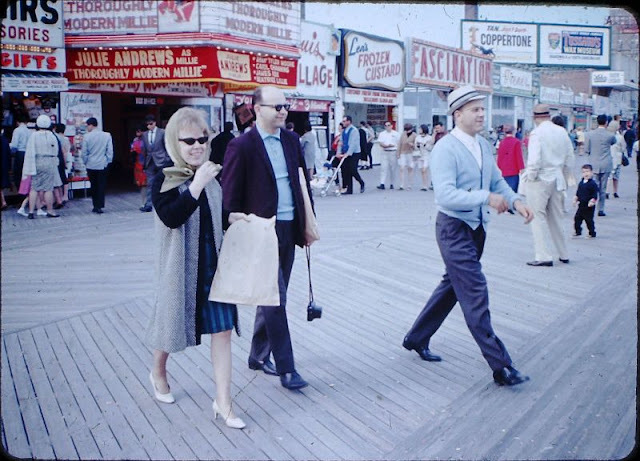 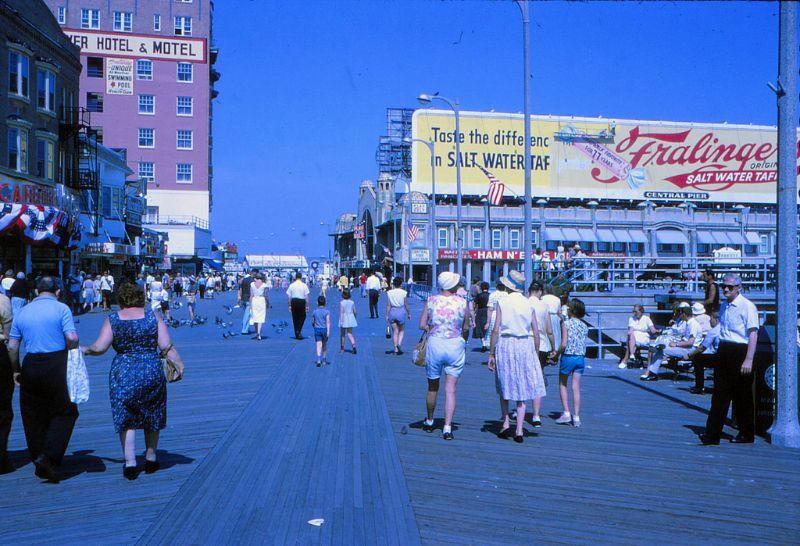 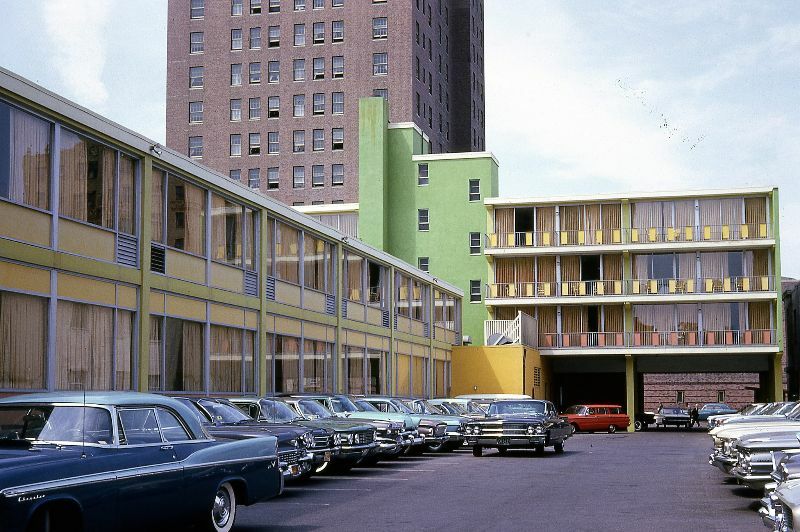 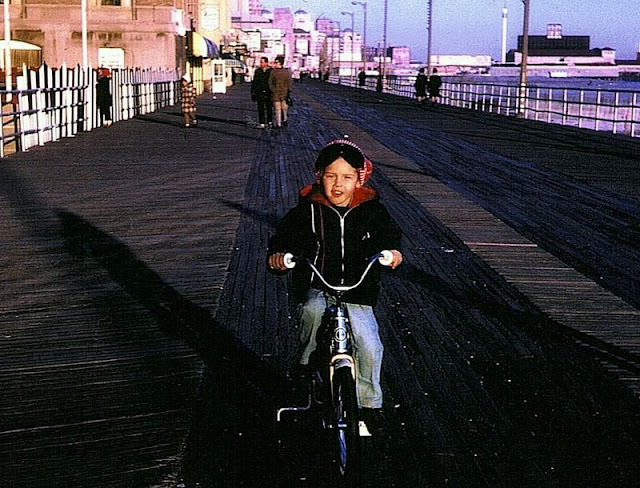 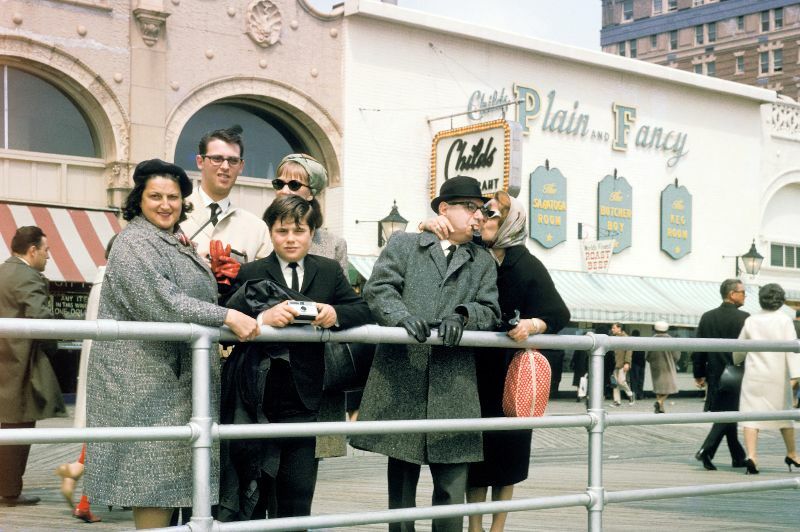 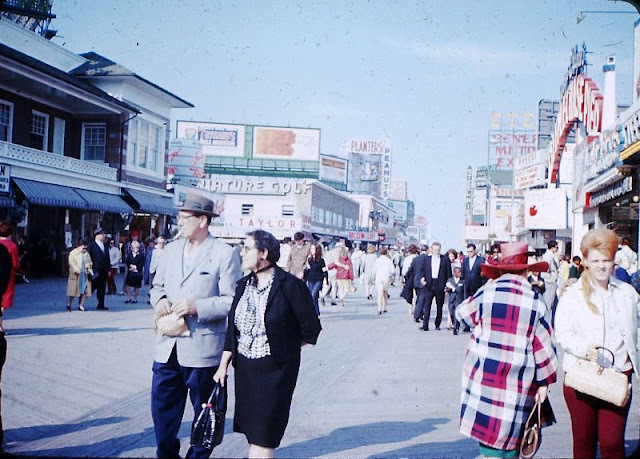 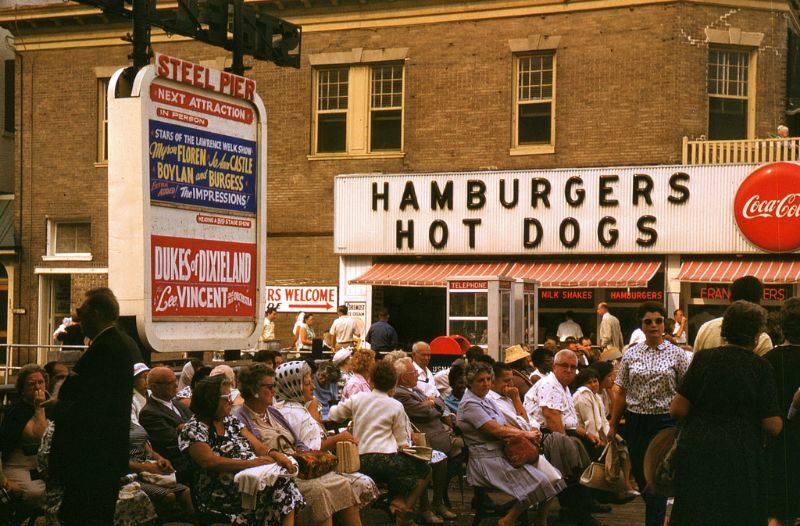 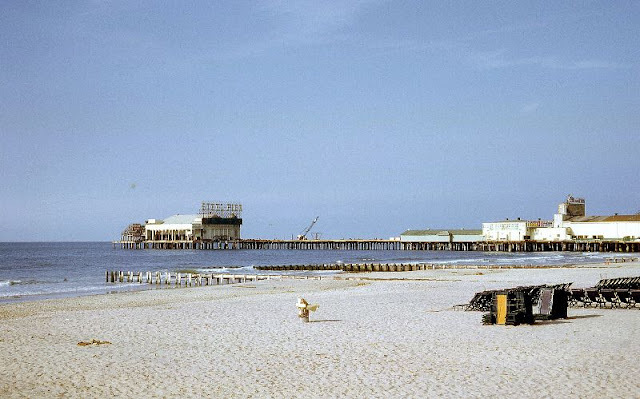 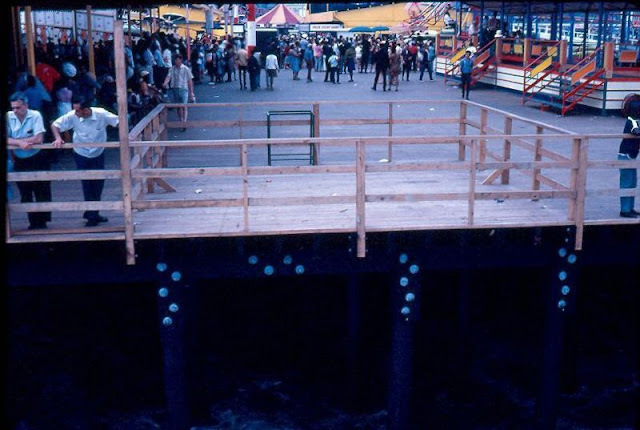 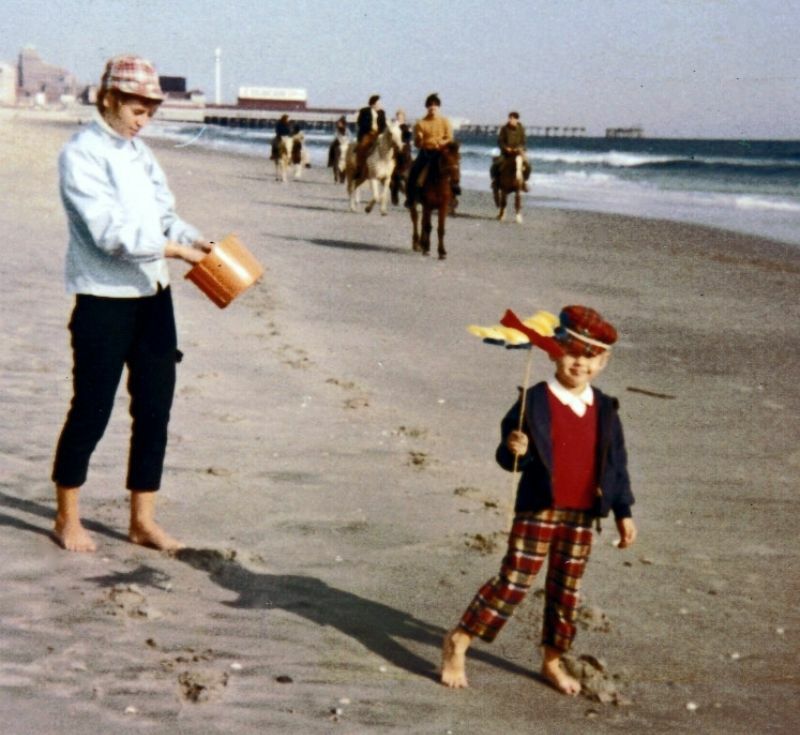 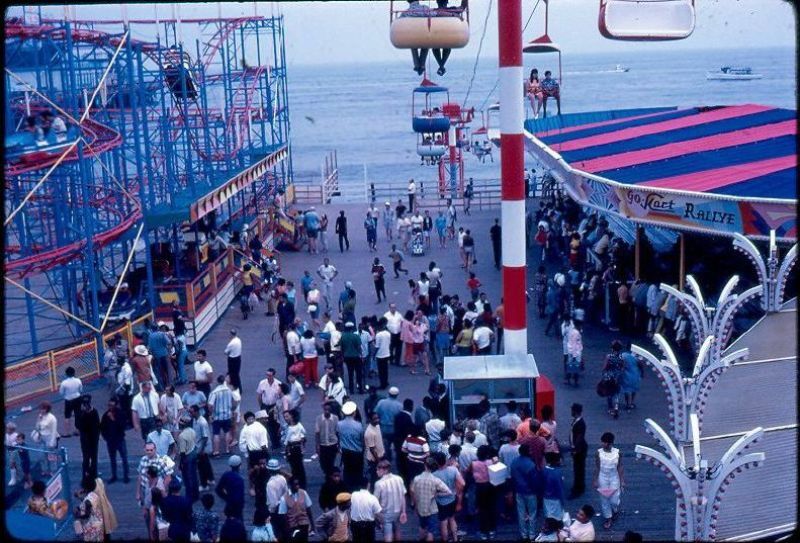 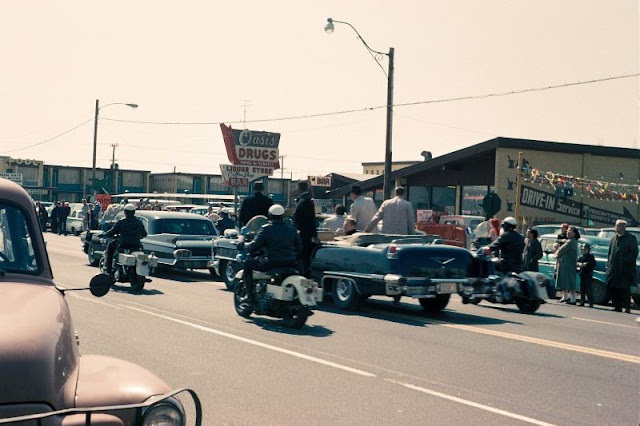 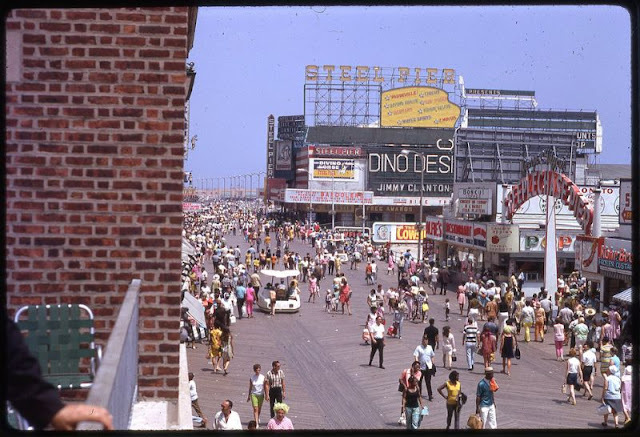 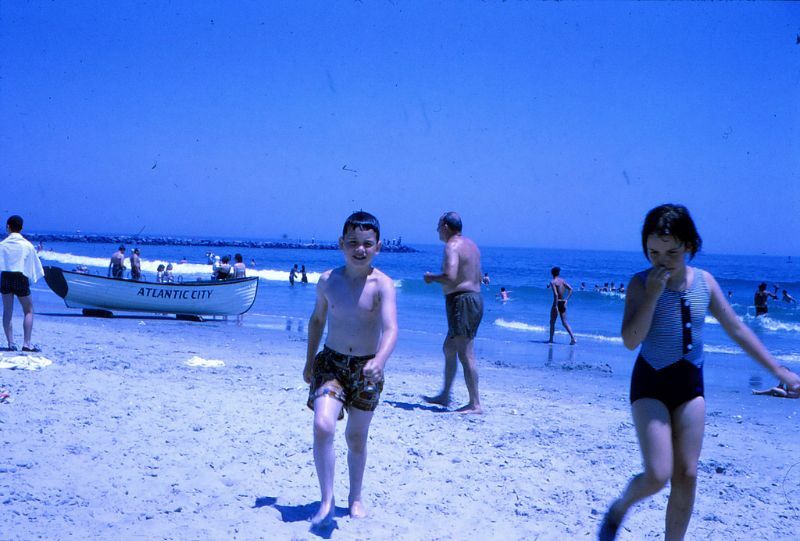 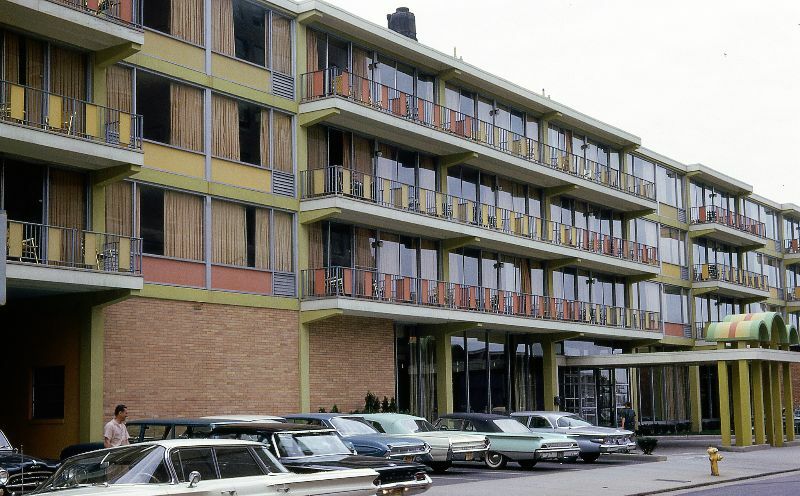 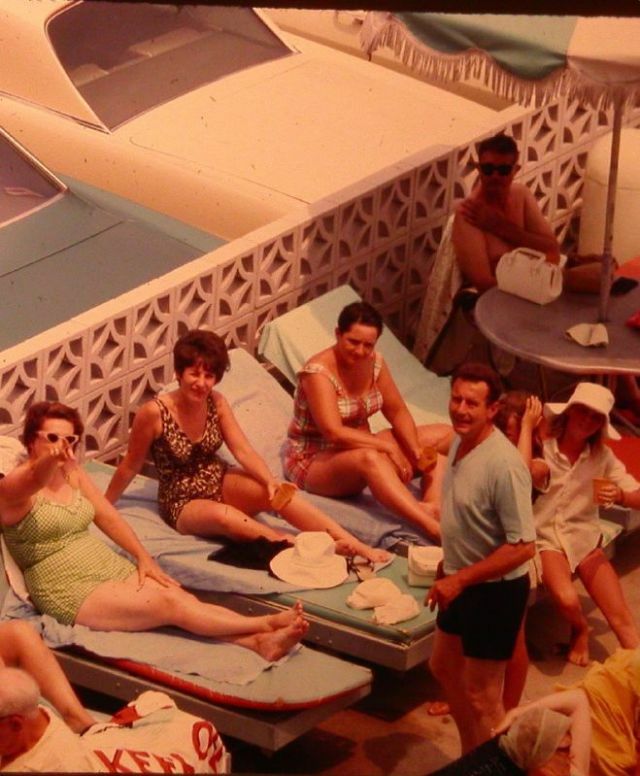 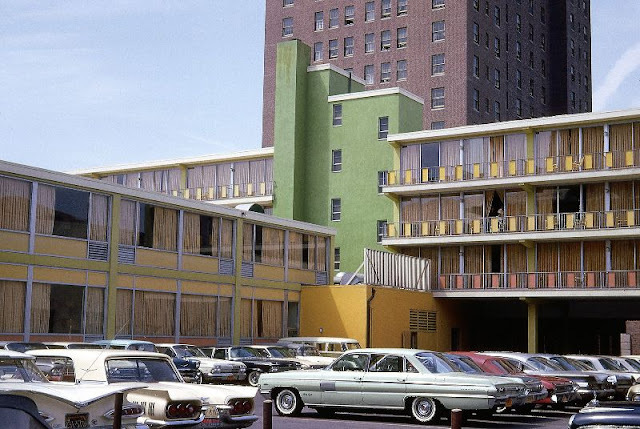 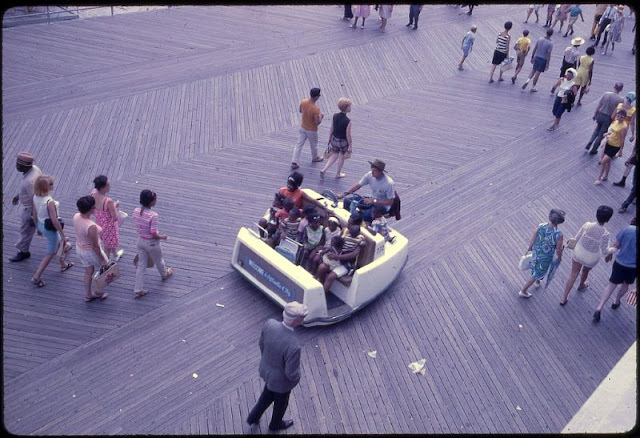 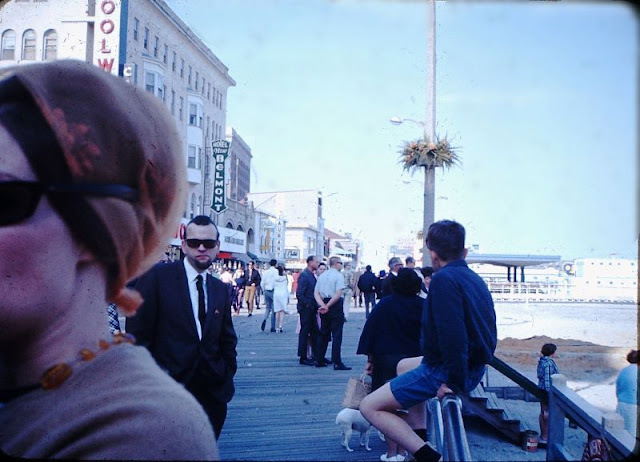 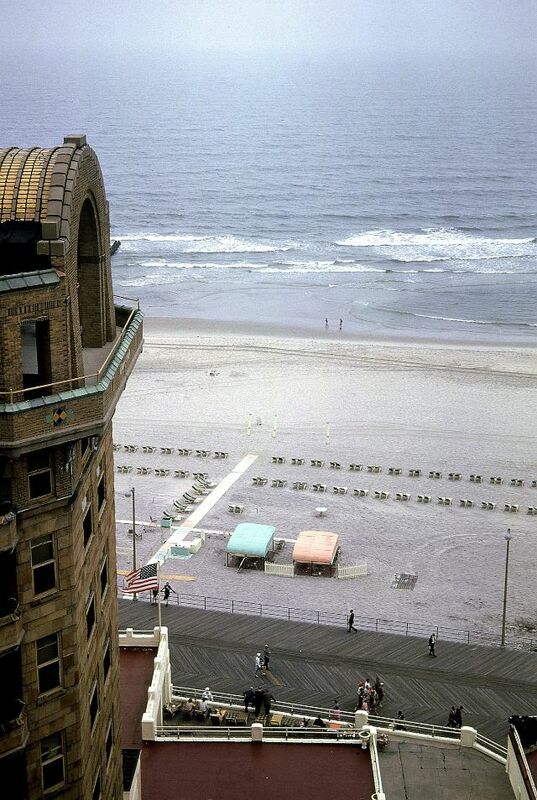 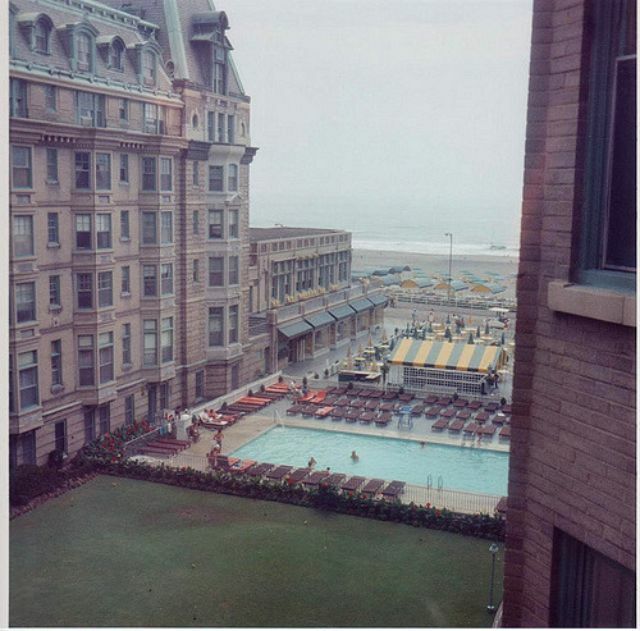 Before casinos, here is what Atlantic City looked like in the 1960s.